Full Title: Grand Rapids, Michigan/MI Matchcover/Matchbook, Fifi's Room, Lounge, 1940's? MatchcoverÂ is inÂ very good conditionÂ with some wear and creasing. 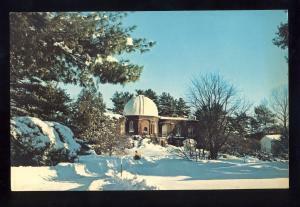 Probably from the 1940's. No matches. 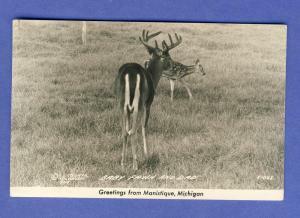 Manistique, Michigan/MI Postcard, Baby Fawn & Dad, 1947! 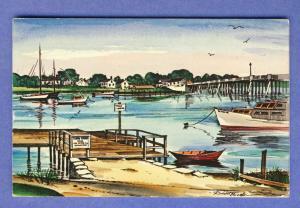 Cape Cod, Nass/MA Postcard, Bass River & Bridge 1972! 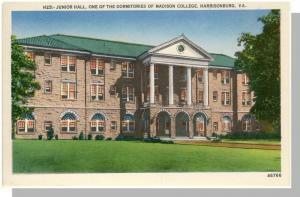 Harrisonburg, Virginia/VA Postcard, Madison College,Nr Mint!